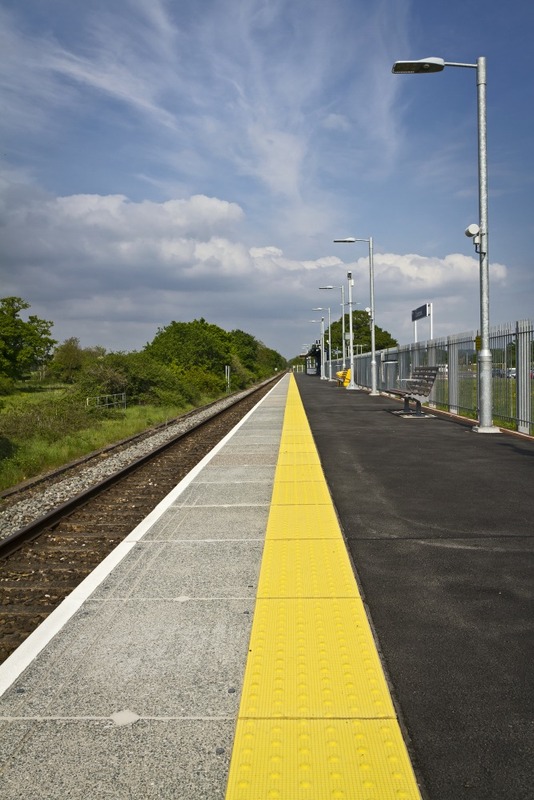 Following the residents’ opening ceremony back in December, Cranbrook’s rail station was officially opened on Monday 22 February. Andrew Jones MP, Parliamentary Under Secretary of State for Transport, attended the ceremonial opening where he unveiled a plaque. He is pictured here (below left) with Kevin Blakey, Chairman of Cranbrook Town Council. Click here for more information about the event.